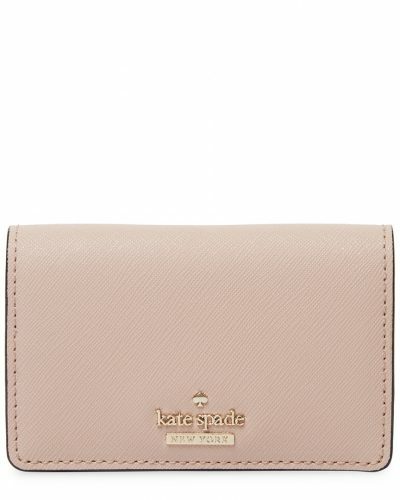 Kate Spade Wallet Only HK$314! 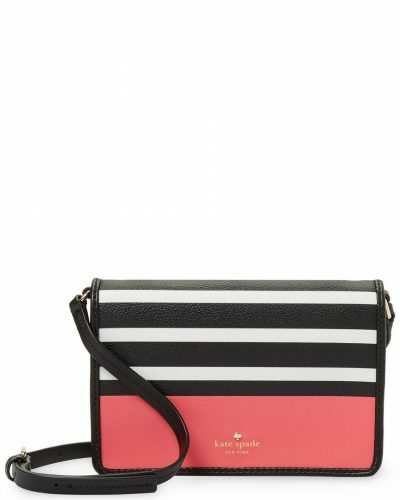 Kate Spade is having a Suprise Sale over at US online shop Gilt, with great deals such as this long wallet for only US$39.99 (about HK$314)! 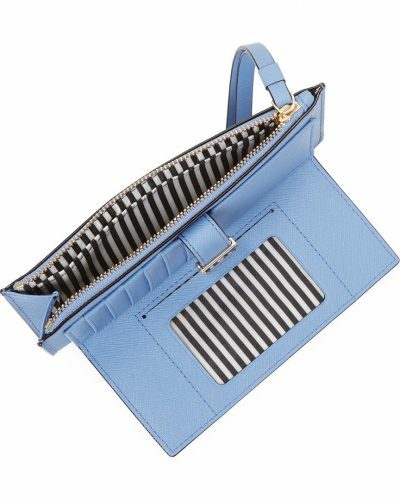 Or fancy a new crossbody bag? This one is only US$84.99 (about HK$667)! Or choose another model! Not only bags and wallets are on sale, but also homeware and girls clothing! But hurry up, this deal only lasts until 25th of August!